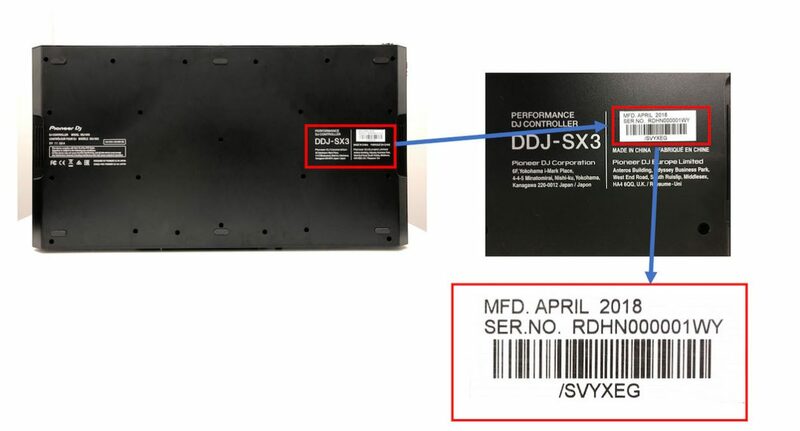 Pioneer DJ Admits Problem With DDJ-SX3 Units, Insists It's "Not A Recall"
Pioneer DJ has confirmed problems with at least some of the new DDJ-SX3 controller units, with reports coming in that the audio output can freeze or the LEDs can switch off mid-set – and although the company is denying that it is mounting a recall, it is asking any affected users to get in touch. 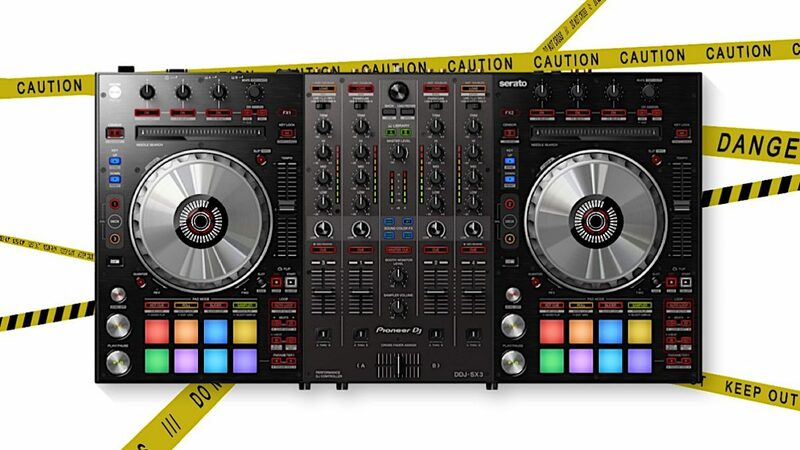 If your unit does NOT have that black dot, or if you have noticed problems with your SX3, Pioneer DJ is asking you to either telephone its warranty or service department in your country, or get in touch via the website contact form on your country’s Pioneer DJ website (here are links for the USA and Canada), to arrange next steps and to potentially have your unit serviced. …it’s how you deal with it. These things are unfortunately often part and parcel at the cutting edge of technology, but it is obviously best that when they do happen, they are handled with transparency and efficiency. Let’s hope: This is a developing story so watch this space for updates. I have sent mine back to the webshop. During a wedding I experienced sudden volume changes, audio dropouts etc. I bought the SX3 to follow up my SX as it has two usb ports. The idea was that I could connect two MacBooks at the same time for peace of mind in case of a crash. But this is of little use if the controller itself is not stable. Furthermore, I wouldn’t call the SX3 “cutting edge”. The differences between the SX are rather minor for a product that’s been released six years later and ships for the same price. Have you gone for a replacement or a refund Dieter? If the former, would be interesting to know whether you experience the same issues. I went for a refund Phil. My DDJ-SX still works fine. 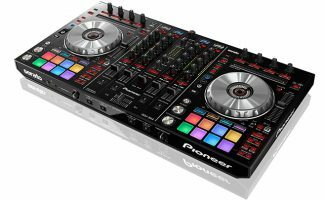 I might buy a Denon MC7000 or wait until a new Serato 4 channel controller is released that has 2 USB ports and some other significant improvements. 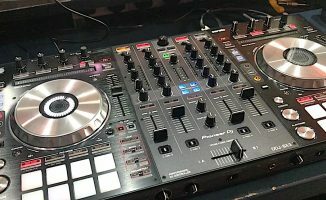 Essentially all current controllers offer nothing new compared to my DDJ-SX except coloured button pads and some dedicated buttons for news Serato features (e.g. Pitch’n’Time controls which I have custom MIDI mapped on my SX anyway). 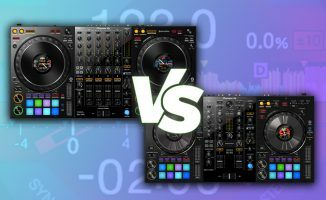 I have had this experience with three DDJ-SX3 units. Each unit, when playing a track, the song would get choppy and static would take over. The controller would lock up, and I would power cycle the controller for it to respond. I love the layout and features of this controller but after exchanging the first controller, sending the second to Pioneer for repair and testing a 3rd unit, I am considering moving back to Denon. 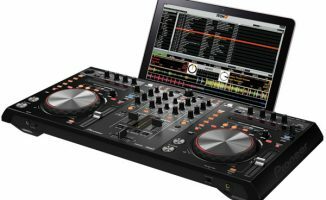 Phil, any chance that we will see a Denon MC7000 / Pioneer DDJ-SX3 comparison review on DigitalDJTips? I first noticed LED issue but it got worse for me now my effects, vinyl mode are not working. I am very disappointed with this unit. I too was replacing my SX and thought this was a no brainer. Hopefully this is corrected without ant futher issues. One of the cool features in VirtualDJ software (and in their hardware manuals) is you can see how the sound card channels are routed and if you look at the SX3 routing you can see that is it very different from the SX and SX2. Those units were simple Master + headphones out while the SX3 is a hybrid external mixer configuration but with a dedicated headphones output. I wonder if this new routing has something to do with it. Also, I have been trying to register my product on Pioneers website and the dj registration page just continues to refresh? Anyone else experiencing this? Hello well I have received my sx3 back and it seems to be working ok only if I have the usb plugged into port B, when i’m in port A the platters do not work at all. Is there something more I can do to correct this? please let me know. Also due to the fact of me not having my controller I have not only losted over $1200 but I also lost 2 of my weekly gigs(income) that I had. I would very much appreciate it. Thank you and hope to hear back from you soon. The best people to ask about this are Pioneer themselves, what’s wrong with using Port A in the meantime?